Welcome to BizkickPro Prestashop 1.7 Theme! We would like to thank you for purchasing BizkickPro Prestashop 1.7 Theme! We are very pleased you have chosen BizkickPro Prestashop 1.7 Theme for your website, you will be never disappointed! Before you get started, please be sure to always check out this documentation. BizkickPro is a responsive, clean and modern Prestashop 1.7 theme which will be a perfect match for your online store. BizkickPro is a Responsive Prestashop 1.7 theme with extremely customizable admin settings. Great as a starting point(Kick) for your online Business. It can be suitable for any kind of eCommerce shops, including Digital, Mobile, Fashion, Bags, Shoes, Accessories, etc. Unleash your creativity and build something amazing with BizkickPro Prestashop 1.7 Theme! 2. Now Go to theme-files folder where you will find the zip (ps_bizkickpro_vX.X.X.zip) file. 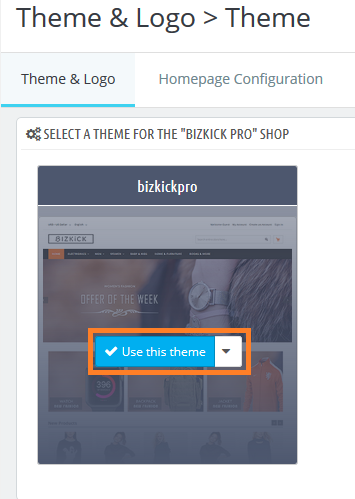 In this option, You have to upload Theme File Package named ps_bizkickpro_vX.X.X.zip to your themes/ directory of your prestashop setup. 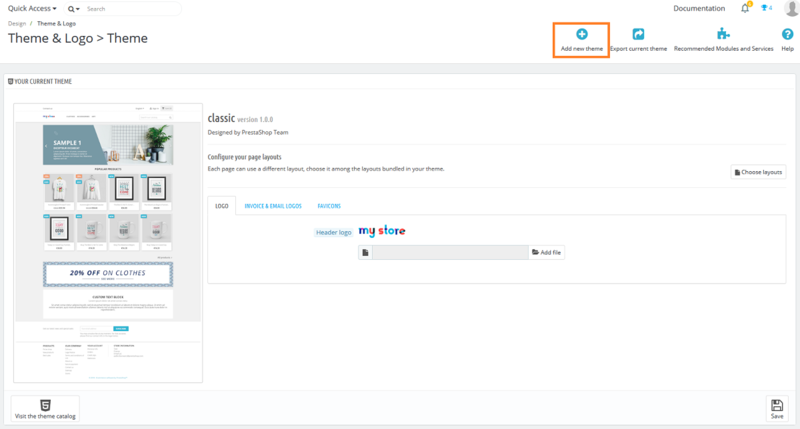 Note: Once you installed BizkickPro theme, all the static blocks and pages shown in live demo will be installed automatically to your Prestashop 1.7 setup. Now the general options for BizkickPro are configured.